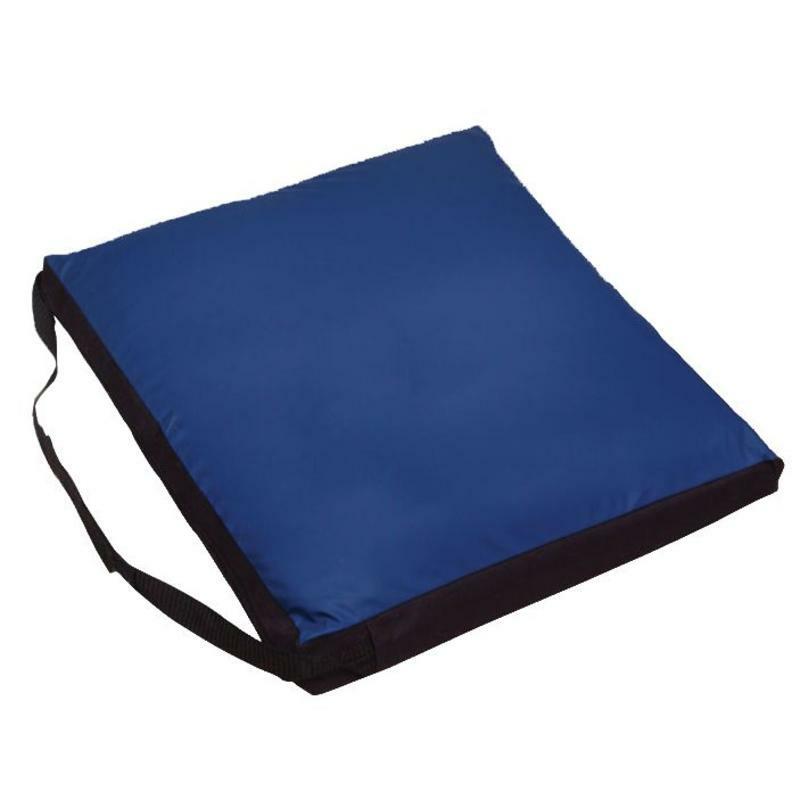 Meridian Gel Foam Cushions are great for use in a wheelchair. 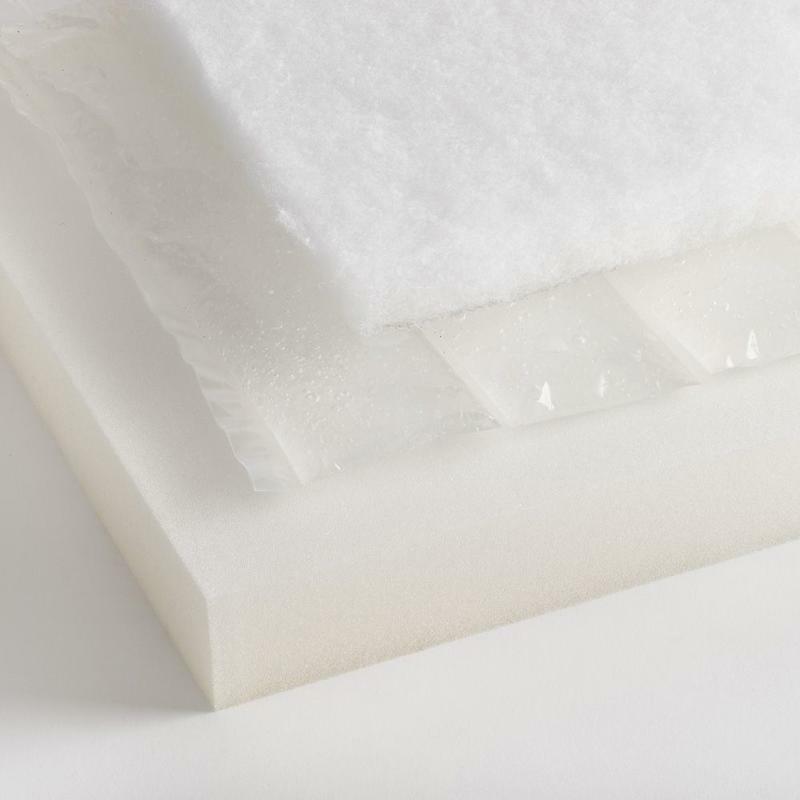 The unique channeled gel bladder prevents gel migration in high-pressure areas for maximum comfort. 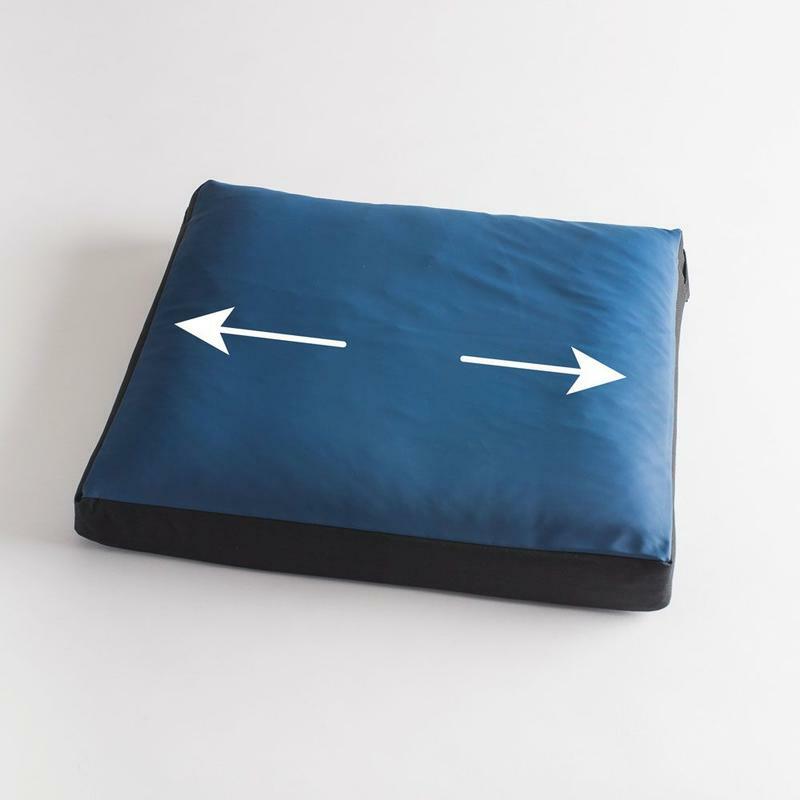 Size: * 16" x 16" 18" x 16" 20" x 16" 22" x 18"
The Meridian Gel Foam Cushion is perfect for use in a wheelchair. 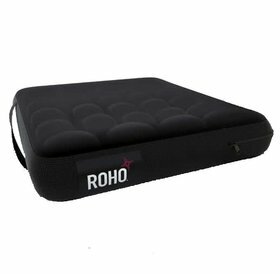 Its unique channeled gel bladder prevents gel migration in high-pressure areas for maximum comfort.